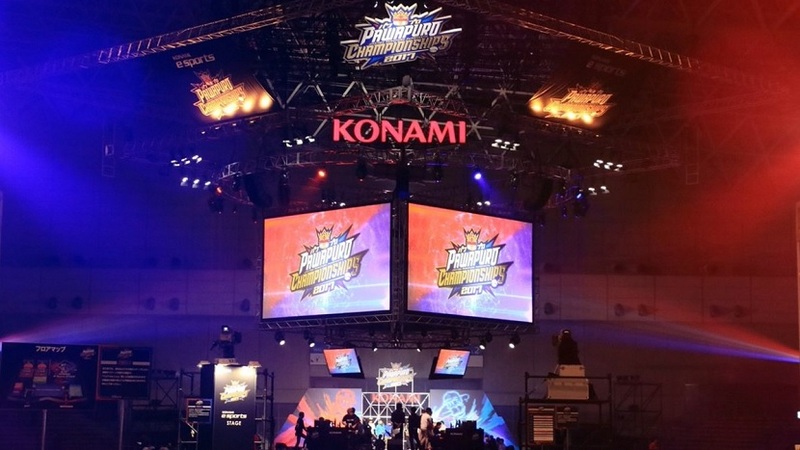 Konami has joined a growing list of video game companies that are expanding into the esports arena. A report by Kyodo (via Siliconera) has revealed that the Metal Gear Solid publisher is building an esports center in Ginza, downtown Tokyo, which will be called the Konami Creative Center (KCC Ginza). KCC Ginza will feature 12 floors, and the latest audio, video, and communication technologies. Construction is expected to be completed by November 2019. KCC Ginza will also host esports classes to increase awareness and help budding players. A dedicated shop housed within the building will sell relevant equipment and products. “I want to show the world, from here in Ginza, that the appeal of esports will not lose to that of real-life sports,” added Higashio. Konami’s move follows Square Enix’s 2017 announcement of venturing into the esports business. 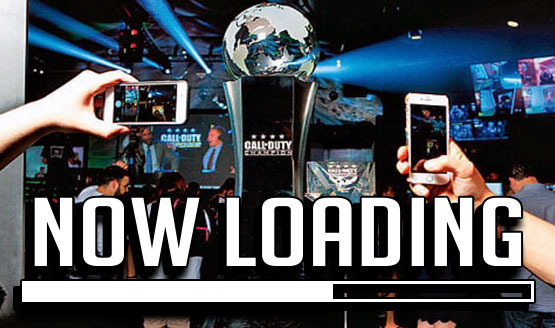 The company said that esports viewership has significantly grown over the years, making it a lucrative investment.